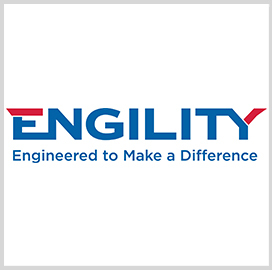 TYSONS CORNER, VA, November 13, 2018 — Engility (NYSE: EGL) has received recognition as the Center for Cyber Safety and Education’s “Partner of the Year” for 2018 due to the company’s efforts to recruit military veterans for cybersecurity positions, ExecutiveBiz reported Oct. 11. 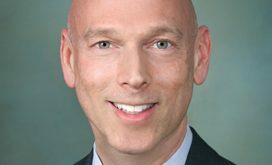 The nonprofit charitable trust said Oct. 9 it previously worked with Engility on the CyberWarrior Scholarships program, which awarded cyber training opportunities and resources in the fall to four veterans. 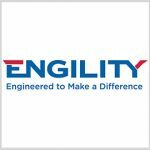 “We’re humbled by this selection and the opportunity to serve our veterans as they seek to expand their cyber qualifications,” said Lynn Dugle, Engility chairman, president and CEO and a two-time Wash100 awardee.